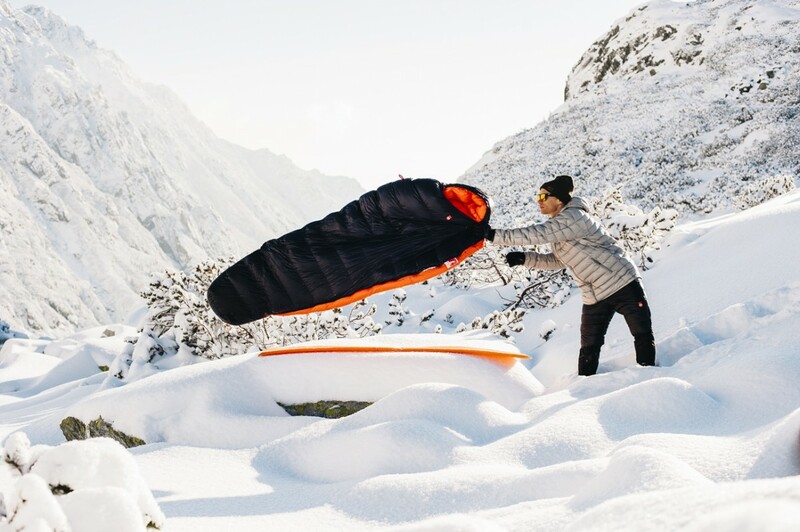 Light weight sleeping bag designed for winter activities. 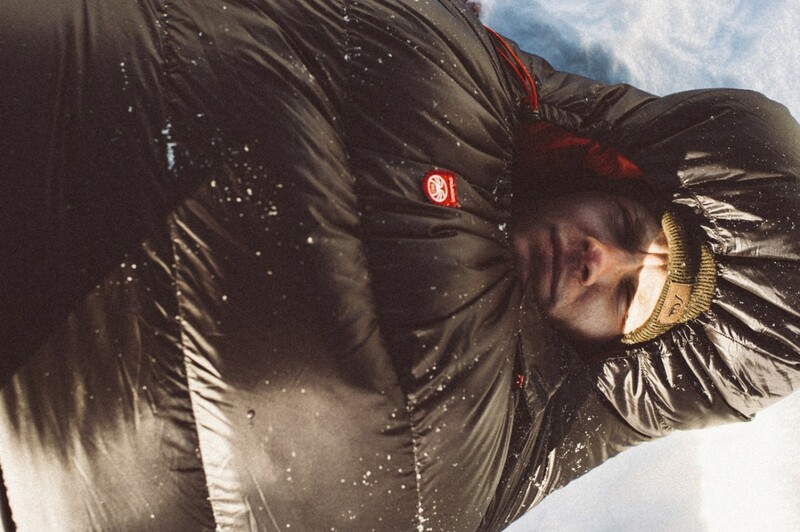 Can also be used as all-year-round sleeping bag. 3D collar and zipper buffle keeps You warm and comfortable. 2 way zipper for better ventilation. Fast and easy hood and collar regulation.